We are happy to announce our 2018 season! 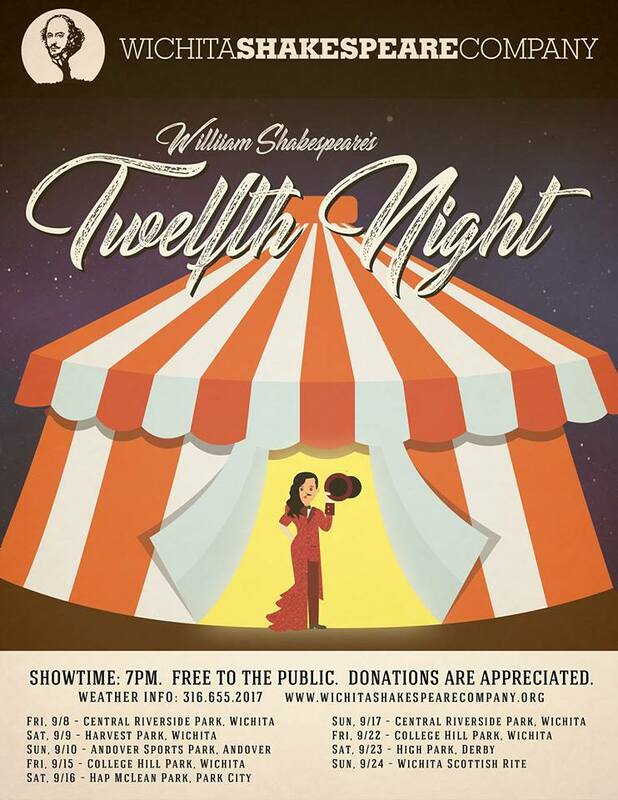 Twelfth Night (Sept 8-24): Shipwrecked on a strange shore, the young heroine Viola disguises herself as a man – that of her presumed dead twin brother. 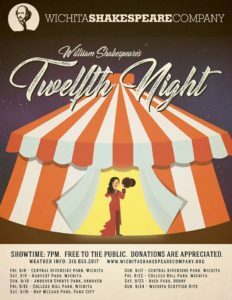 Comic love triangles ensue in one of Shakespeare’s best comedies.